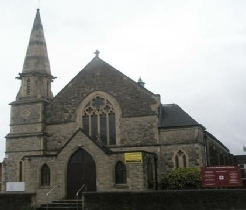 Welcome to the Adur Sector Methodist Churches Website. 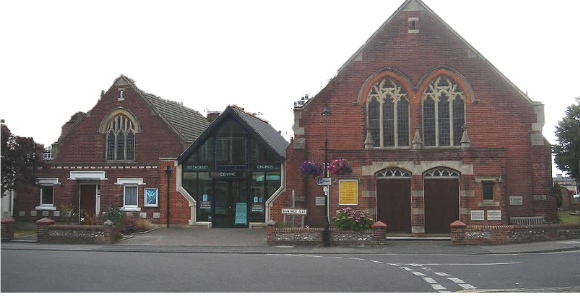 The sector contains two Methodist Churches, Shoreham-by-Sea Methodist Church and Lancing Methodist Church. Both Churches share Rev. Gabriele Britton-Voss as the minister and are part of the Worthing Circuit.